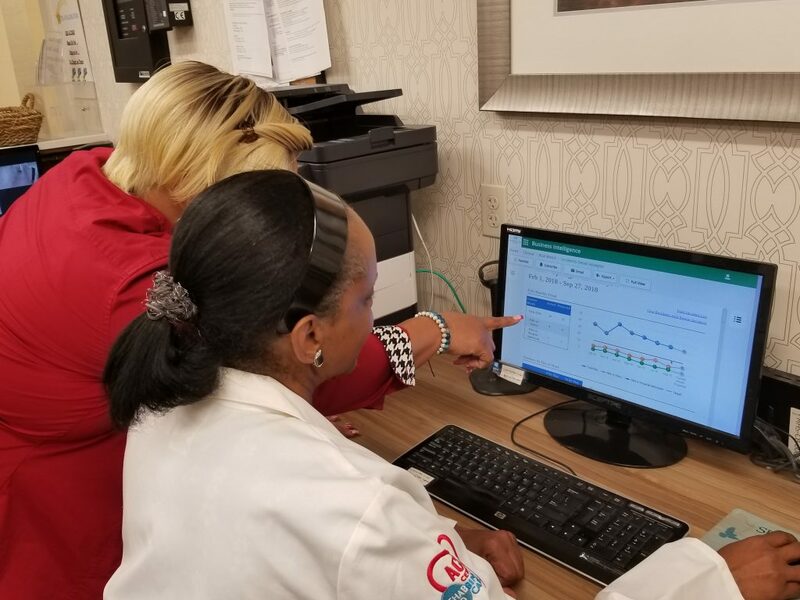 Marquis Health Services in New Jersey built a web portal and Business Intelligence system that interfaces with each part of its organization. The team’s efforts landed it the Gold Award as Innovator of the Year in the McKnight’s Technology Awards (Skilled).  The goal was to manage every aspect of operations, said former Marquis Director of Business Analytics Ken Berger.